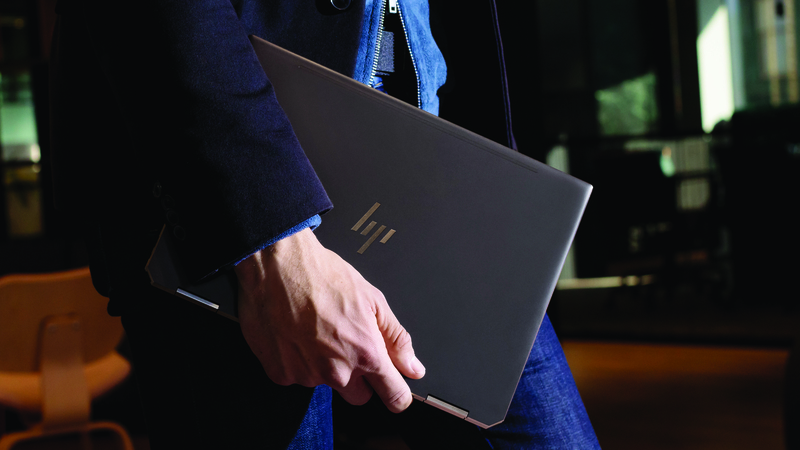 Hybrid laptops are always trending and options in the market grow with every new launch. They're light, easy to travel with and compact. Most of the 2-in-1 laptops available come equipped with Windows 10. However, not all hybrid laptops are the same. Some are bundled with styluses as neat little designer-centric embellishments, while others are free of bells and whistles. 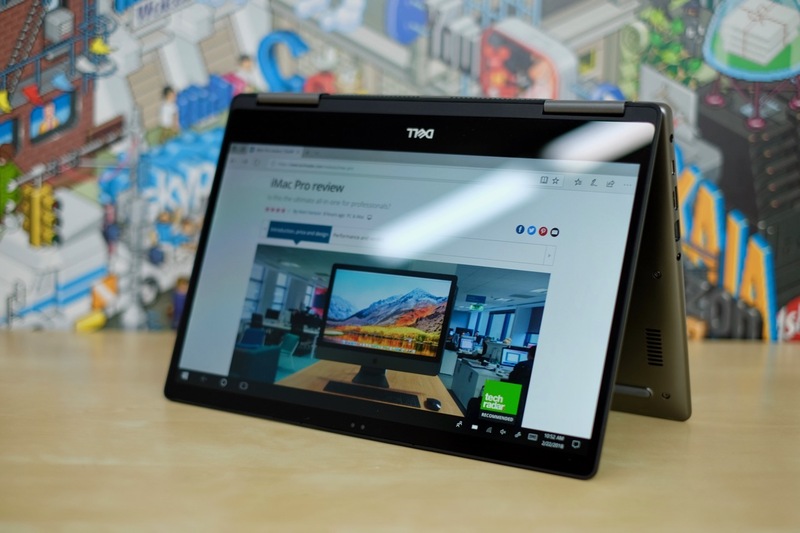 At the same time, you’ll notice that certain 2-in-1 laptops make use of 360-degree hinges while the rest take advantage of detachable screens, independent of their physical keyboards. However, if you don't care whether your laptop can rotate 360-degrees and just want the best notebook there is, then you should check out our list of the best laptops in 2018. Microsoft's Surface Book 2 is the perfect 2-in-1 for anyone looking for performance and mobility. Especially the 13.5-inch version, which is a very premium convertible laptop with no expense spared, so you get excellent performance and incredible battery life. Having said that, it does not come cheap which is why it is going to put off a lot of potential customers. But if you can afford it, then you will be getting a brilliant laptop, an absolute bang for your bucks. With an overhauled keyboard, a stylus in the box, excellent speakers and a gorgeous touchscreen, the HP Spectre x360 holds its own against anything Apple can show. In fact, some of the features have even drawn their inspiration from Apple's design. The four-speaker arrangement, reminiscent of the iPad Pro, ensures user-facing sound regardless of its orientation. Meanwhile, the new x360 dual-wields USB-C ports for faster charging and data transfers. Sound familiar? At the same time, none of this stifles the battery life, which manages to exceed eight hours of straight use. What’s more, the HP Spectre x360 can now be configured with a 4K screen and 1TB of SSD storage at a reasonable premium, making it even more deserving of the top spot on our list. The Asus ZenBook Flip S is an incredibly thin, light, capable and versatile laptop. Asus may have taken some obvious inspirations in its design and aesthetic from the the 12-inch MacBook, but has done so in such a way that outclasses those rivals. It doesn't neglect the wholly aluminum chassis of the yesteryear. Although it’s still strikingly thin, the Asus ZenBook Flip S still manages to bear more weight than many other laptops in its class due in part to its reversible display. On the upside, the keyboard and trackpad, which are notably large and comfortable, also contribute to the laptop’s heft. Having said all that, the ZenBook Flip S makes for some really exciting buying quotient which is why it is one of the best 2-in-1 available right now. Somewhat inevitably, the hybrid nature of the Pavilion x360 leads to its undoing. It's underpowered compared to similarly priced laptops, and lacks the responsiveness and lightness of dedicated tablets. It doesn't do a great job of being a truly compelling example of either of these things. 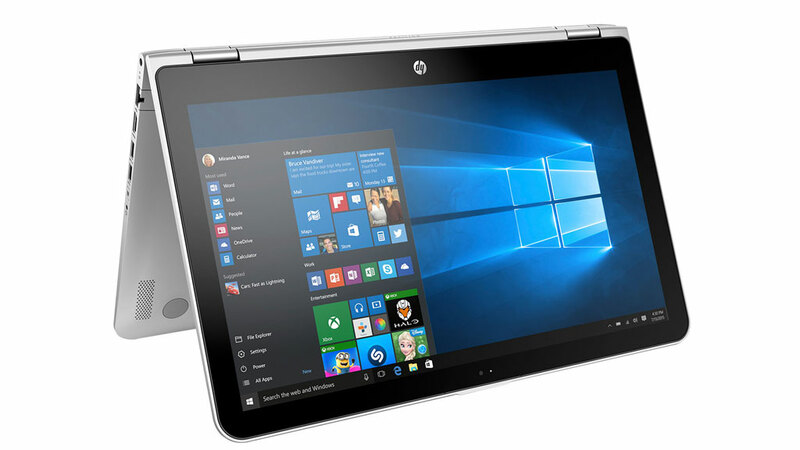 But its usability, attractive and sturdy design, along with the impressive price tag means that it shouldn't be completely dismissed – especially if you really want a machine that offers both laptop and tablet use modes. Like every 2-in-1 on this list, the Dell Inspiron 13 7000 does it all. During the day it can be a laptop used for work or study, but flip that sucker inside out and it’s equally proficient as a tablet, optimal for watching movies or serving up a fresh dose of memes to your friends on Facebook. The Inspiron 13 7000 is not unwieldy nor is it overwhelmingly loud and sultry. Rather, it manages to pull of an exquisite design without any of the pitfalls that usually afflict notebooks like this one. It’s not perfect, seeing as the Inspiron 13 7000 2-in-1 is a tad weak in the audio department. There’s a bit of a muffled sound dispelled from its middling speakers. This makes for a case where you’ll almost definitely want to shell out for a pair of nice headphones to go with it. The Lenovo Yoga 720 is a rare instance of a hybrid that feels just as homely as a laptop as it does a tablet. Although it’s the kind that flips 360 degrees rather than toting a detachable hinge, the modest pricing and formidable design choices more than make up for a slight deficiency in versatility. 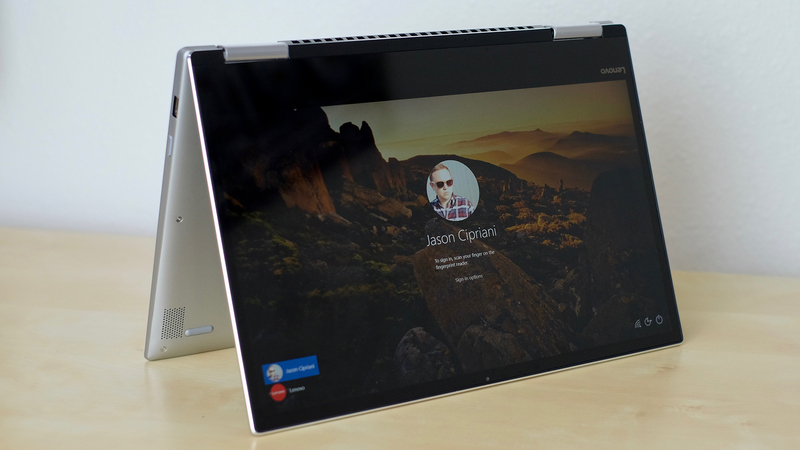 What’s more, the Lenovo Yoga 720 shows off the pristine capabilities of Windows Hello by means of a neatly placed fingerprint scanner. For the price, the Yoga 720 gives you a nice, crisp screen (even if the 1080p starting model isn’t ideal) as well as a nice and comfy keyboard and trackpad. The only caveat is the ports, which are limited to two USB 3.1 Type-C’s and one very pertinent USB 3.0 slot. Everything else, such as HDMI output and SD card fidgeting will have to be done using pricey adapters. Then again, if you’re living in the future and handling everything through the cloud, there’s a lot to love about the Lenovo Yoga 720.